Whether or not you are a fan of Mr. Monkey and his videos, I am sure you will find this page very helpful. 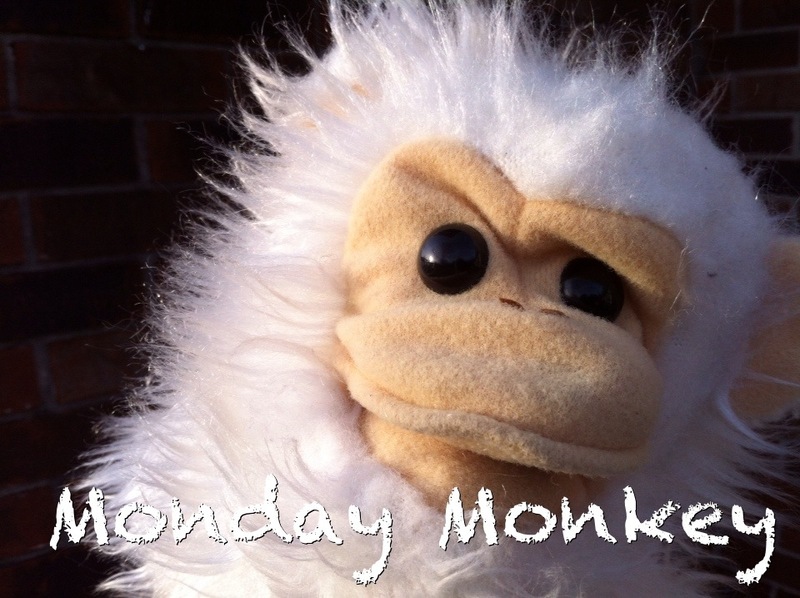 Instead of searching through years of posts for the one video you’d love to share, now you will have access to all (OK, most of) the Monday Monkey episodes in one place. If you don’t remember, or if you are new to this blog, I first started filming these short videos back in 2011 in order to add comic relief and to attract new readers. Believe it or not, when I first started doing this I didn’t even have 100 subscribers. Some people think these videos are silly and beneath the dignity of a seminary graduate, a pastor, and a virtual “pillar” of the community. Personally, I think laughter is a gift from God, so Christians (such as myself) should be able to have some fun – even with a puppet. As an added bonus, there are a few extra video included on this page that were not in correct episode order, or were not even posted to The Recovering Legalist. As newer episodes are created, I will add them below. I don’t know where #14 is. Maybe it is one of the bonus ones? Episode #36 “Whadaya Do When Your Monkey Has the Hiccups?” (Whack him on the head with a Barbie doll, what else?) This video was the last time I was able to use my 8-track digital recorder to make a sound track. It died not too long after, and that made me very sad. I’ve not really written much music since, either. Ps – glad I found the monkey. I just realized how many emoticons I used there. Barf. Some people have a way with words; others have not way with the words. Brilliant! And what is life without humor?!? I just bet you’re also fun to have at the pulpit. Do you and Jesus laugh out loud together?? If I lowered the pulpit more of my humor would quit going over their heads, I suppose.